1. 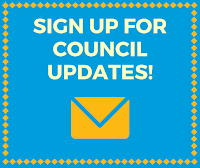 A discussion on the proposed Council Meeting schedule for 2019 Presentation only. This item will be scheduled for the December 11, 2018 Council Meeting. for the December 11, 2018 Work and Council Meetings. 4. A presentation about the Utah Valley Chamber of Commerce Presentation only. scheduled for the November 27, 2018 Council Meeting. November 27, 2018 Council Meeting. already scheduled for the November 27, 2018 Council Meeting. item will be held at the December 11, 2018 Council Meeting. The Municipal Council or the Governing Board of the Redevelopment Agency will consider a motion to close the meeting for the purposes of holding a strategy session to discuss pending or reasonably imminent litigation, and/or to discuss the purchase, sale, exchange, or lease of real property, and/or the character, professional competence, or physical or mental health of an individual in conformance with § 52-4-204 and 52-4-205 et. seq., Utah Code. None requested. A presentation of the Employee of the Month for November 2018 Presentation only. A presentation on the establishment of the proposed impact fees (18-099) Presentation only. 1. 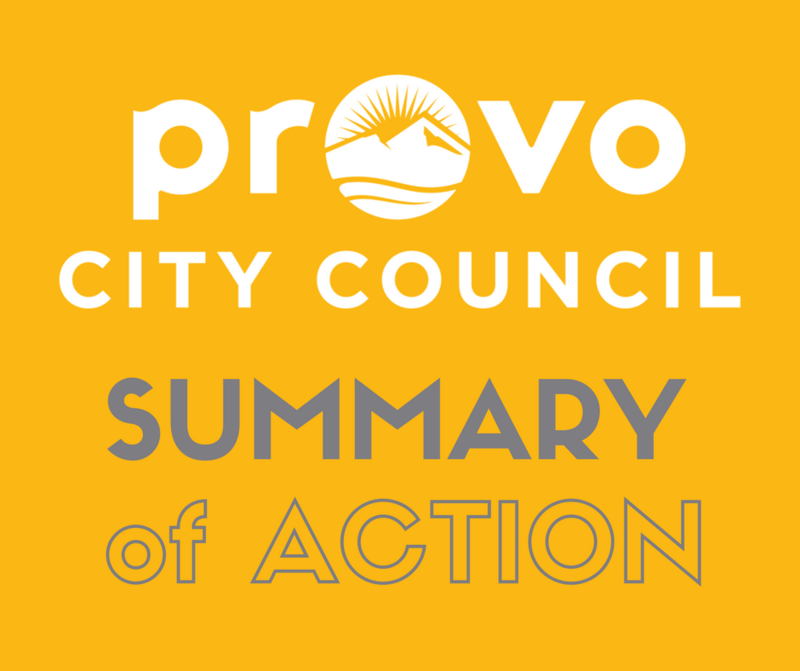 An ordinance amending Provo City Code to Public Works standards. Citywide impact. standards when certain uses are adjacent to a Residential Zone. City-wide impact. (PLOTA20180216) Continued to the December 11, 2018 Council Meeting. 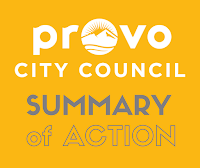 Conversion Fund property conversion (17-036) Approved 7:0.
fourth year update to the five-year consolidation plan, as amended (18-100) Approved 7:0.